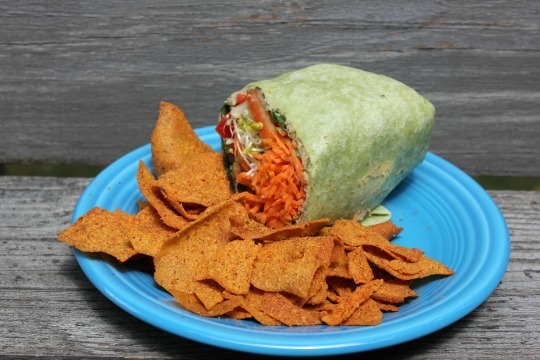 I don't eat chips too often, but when I do I want them to be as healthy as a chip can be. 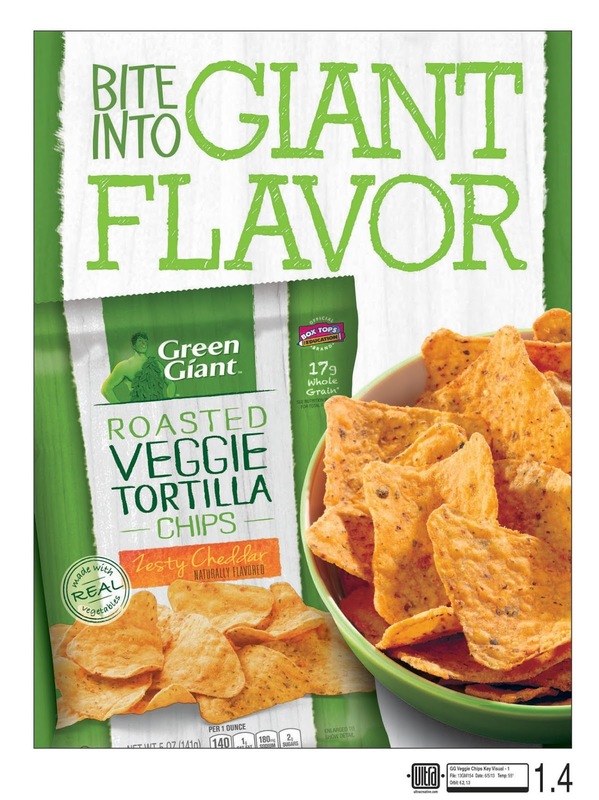 Recently I was given the opportunity to try new veggie chips from Green Giant. Roasted veggies and sweet potatoes in a multigrain chip. Now that's a chip I wouldn't feel too guilty about eating! 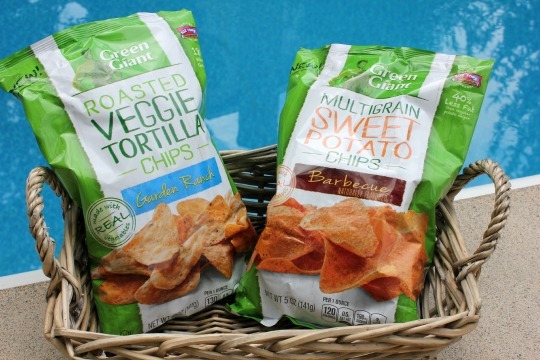 I was sent Garden Ranch Roasted Veggie Tortilla Chips and Barbecue Multigrain Sweet Potato Chips. First I tried the barbecue sweet potato chips. They went perfectly with my veggie wrap. I loved the barbecue flavor and the crunch! 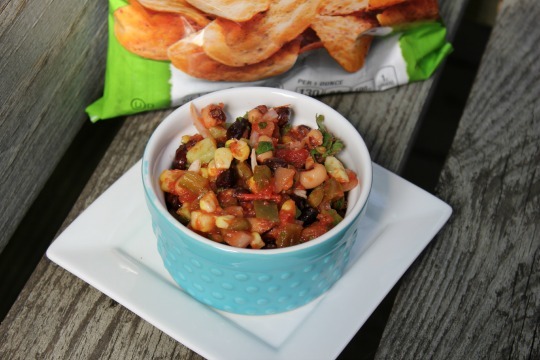 I think these were my fave, although when I tried the tortilla chips with my Texas Caviar, they were pretty tasty too! I'm pretty sure I'll have no problem finishing off both bags!! Overall I was very impressed with the flavor and nutritional value of the chips. I will definitely buy them in the future when I am shopping for chips. If you would like to try them, look for the green bag in the snack aisle of your grocery store. They are also available in Zesty Cheddar and Sea Salt.